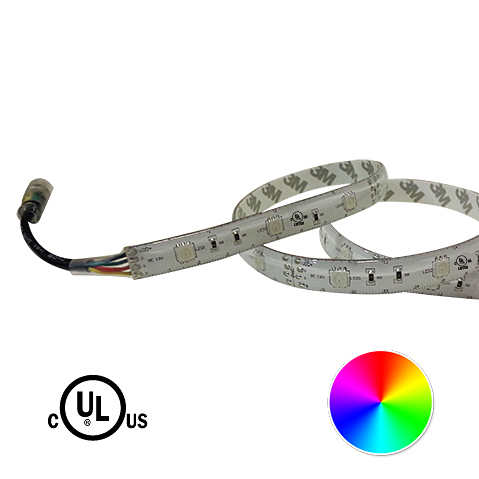 Moisture Proof Silicone protected RGB LED Strip Lighting. Easy to use constant voltage LED transformers can be used for indoor or outdoor installations. 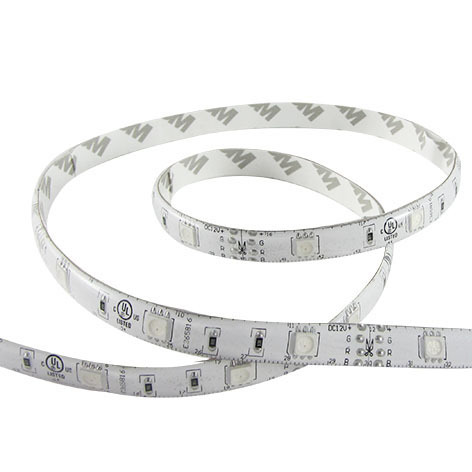 Popular for use with LED flexible strip lighting, display lighting, outdoor path Lighting and other low voltage LED lighting product ... Stocked and Shipping from Vancouver, BC Canada.